Internet FREE WI-fi access, you can check your e-mails or surf the web on your laptop or mobile phone! THE CRIKVENICA RIVIERA- HOLIDAYS SPRING-AUTUMN! VORSAISON TIME- vorseason prices ! SUMMER IN CRIKVENICA highSEASON time! WINTER TIME IN CRIKVENICA- real rest for seniors and rented people! GOOD PRICES- NICE MILD MEDITERIAN CLIMATE! Plan your summer holidays at the RIVIERA CRIKVENICA- family house Parat Apartments ! Look at google maps: Vesna Parat Apartments Rooms ! First minute booking with discount ! Apartments and rooms for rent just a few steps from main sandy and pebbled city beach in Crikvenica, Croatia. We welcome you to stay in our apartments and spend your vacation with us! Renting house " Villa Vesna" Parat Crikvenica! 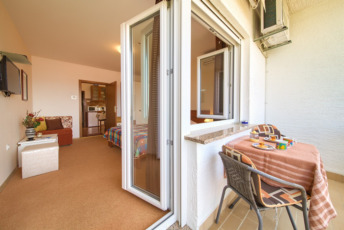 APARTMENT - mansarda flat nice for family of 3 to 4 persons. Living space 55 m2 and plus terrace 36 m2 with nice sea and garden view. Whole private Etage with nice view to the island Krk. 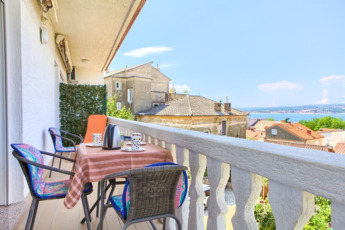 Apartment sea and city gardes view, settled in the private villa in CRIKVENICA CENTER. Living area 75m2 plus extra balcony and loggia with the view to the island Krk. Double bedded room for 2 persons. SAT TV flath. Bathroom with tube, bide, WC on the same floor. Little Loggia with sitting area for 2 persons. 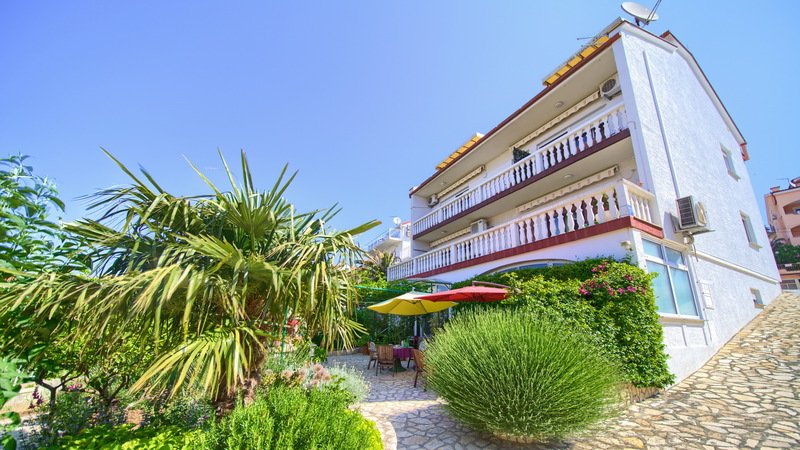 Two-bedroom apartment,category 4 stars with extra room equeppede kitchenette, bathroom, for 2-3 persons, with balcony, overlooking the sea and garden. Romm with extra large twin bed. for 2 persons. Possible aditional person on the one Futon bed.A room with its own shower, bide, shower cabin WC. 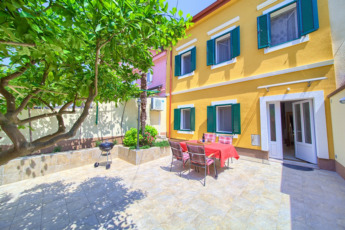 Little villa Tony, small house with private closed lush garden terracce nearby the sandy and pebbled beach, 50m, center of the city Crikvenica. FREE INTERNET ACCESS, YOU CAN CHECK YOUR MAILS, SURF THE WEB ON YOUR LAPTOP OR MOBILE PHONE! The friendly Riviera for the whole family ! Riviera has long attracted visitors with its warmth, leaving and lasting imperssion and inviting them to come here again and again. AUTUM and WINTER at the Kvarner Bay Crikvenica riviera ! Good prices for seniors, longer stay 1 -3 months, with central heating inclusive, sunny balconies with sea wiew ! PRIVATE ROOMS, APARTMENTS IN THE VILLA VESNA PARAT CRIKVENICA! YOUR LUCKY OFFER- RENT DISCOUNT! MINIMUM STAY 3 DAYS ! 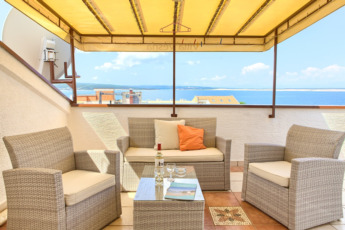 Plan your vacation at the riviera Crikvenica, Croatia ! Holiday destination for family and seniors, joungsters and groups ! Summer season festivities and Fishermens weeks in every little resort at the Riviera Crikvenica ! Good prices for rentners and families with children in vorseason and late season time ! Crikvenica has a hundred-year-old tradition in tourism and is today one of the leading tourist centres of the Kvarner Gulf. Foreigners got interested in Crikvenica as early as 1890, when they started to visit the town on their excursions from Opatija. The tourist development of Crikvenica is still going on and its nice riviera. The tourist development of Crikvenica is still going on and its nice rivier. 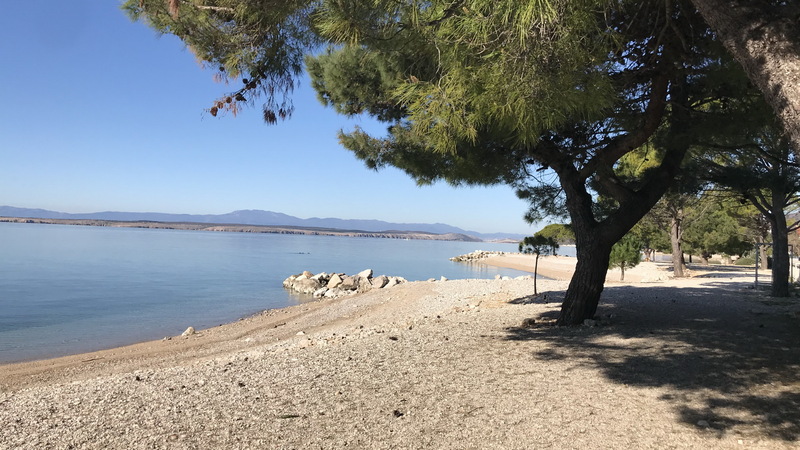 Crikvenica offers a variety of hiking and hunting opportunities. 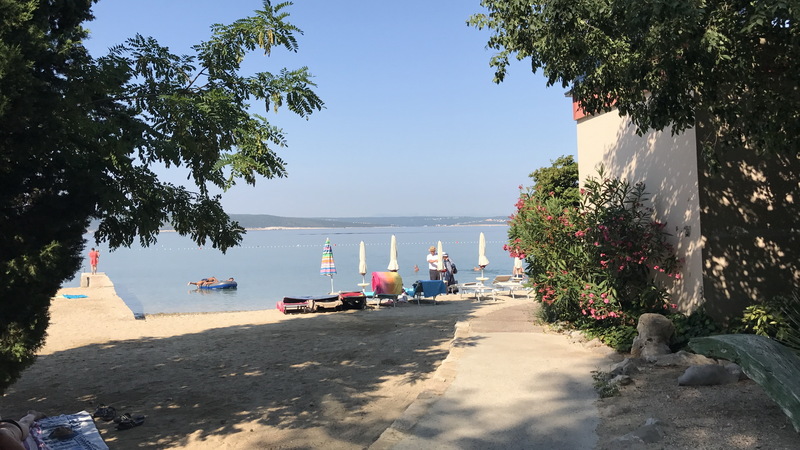 Numerous hotels, apartments, rooms, the coast with long and well arranged public beaches, sports events and entertainment programs follow a century-old tradition of tourism in Crikvenica. Crikvenica is a resort for your vacation. Copyright by © Villa Vesna Crikvenica.